We offer a wide range of Sunday School classes catering to every age and interest. We commonly have 9 different classes each Sunday at 10a, with special event gatherings and focus lectures adding to the diversity throughout the year. 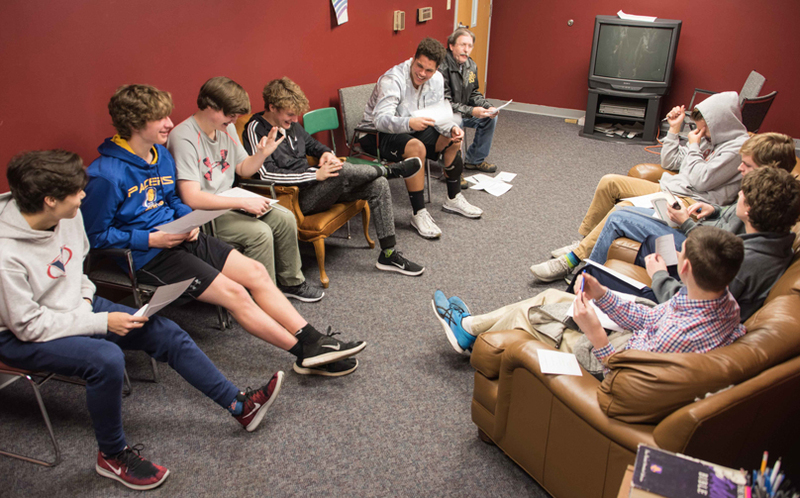 While there may be a variety of lessons and topics each week, there is always one goal: to share in the Glory and expand our knowledge of the Love that is Jesus Christ. Be sure to come early! We often have a light breakfast at 9a in the Fellowship Hall for everyone to share in the communion and joy of your Brothers and Sisters. MPUMC Children’s Ministry reaches children birth through 5th grade. We are dedicated to walking alongside you as you raise your children in the love of Jesus. 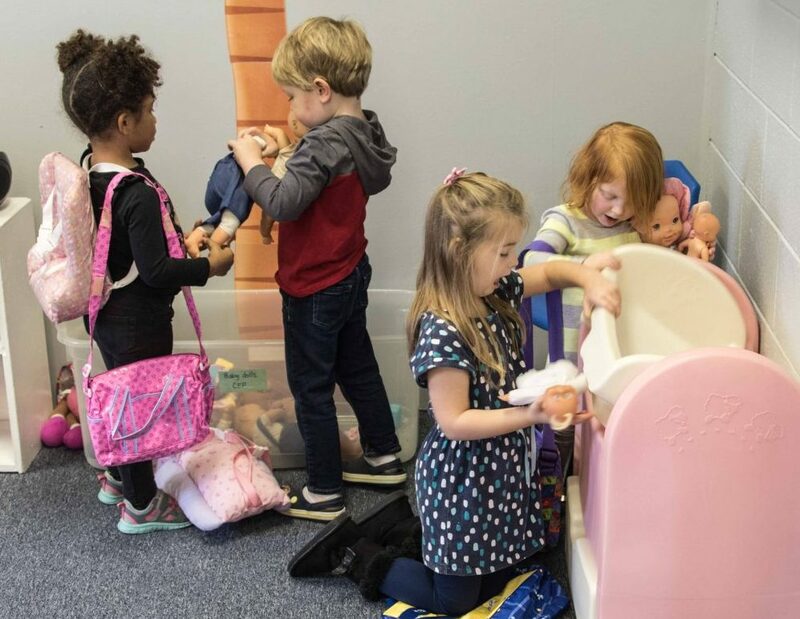 We provide a welcoming environment and give every child an exciting opportunity to develop a relationship with Jesus Christ and to help them grow in their faith. 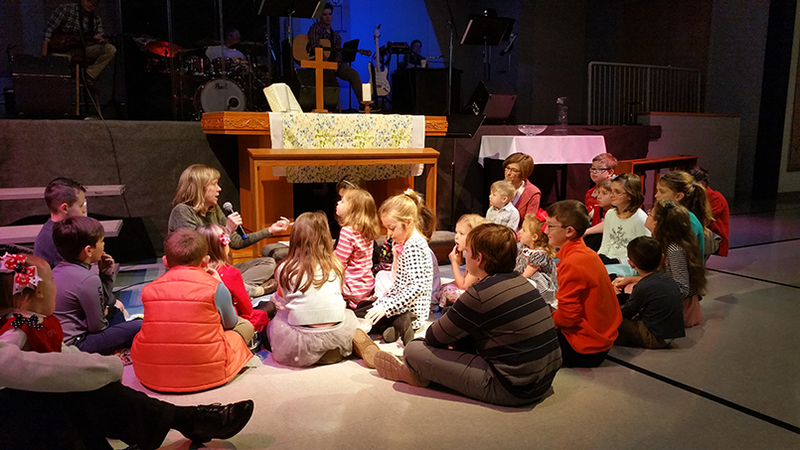 Children participate in Sunday school, Sunday worship, a variety of fun-filled weekly programs, and special events. The relationship your child builds with Jesus will shape who they will be for the rest of their lives. Our youth ministry welcomes all those in 6th through 12th grades to come and participate in various fellowship, discipleship, mission, and musical activities. 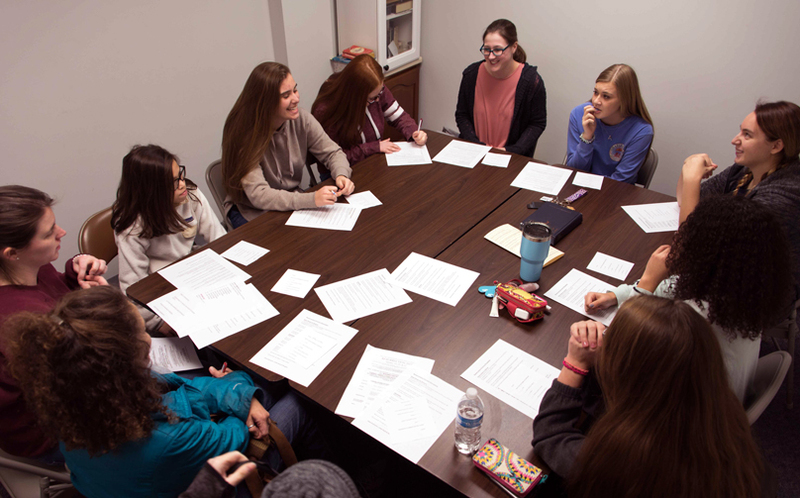 Discipleship occurs in large and small group settings through opportunities such as Sunday school, United Methodist youth fellowship, youth music ensembles, youth bible study, confirmation, organized sports, and Wednesday night youth connection. 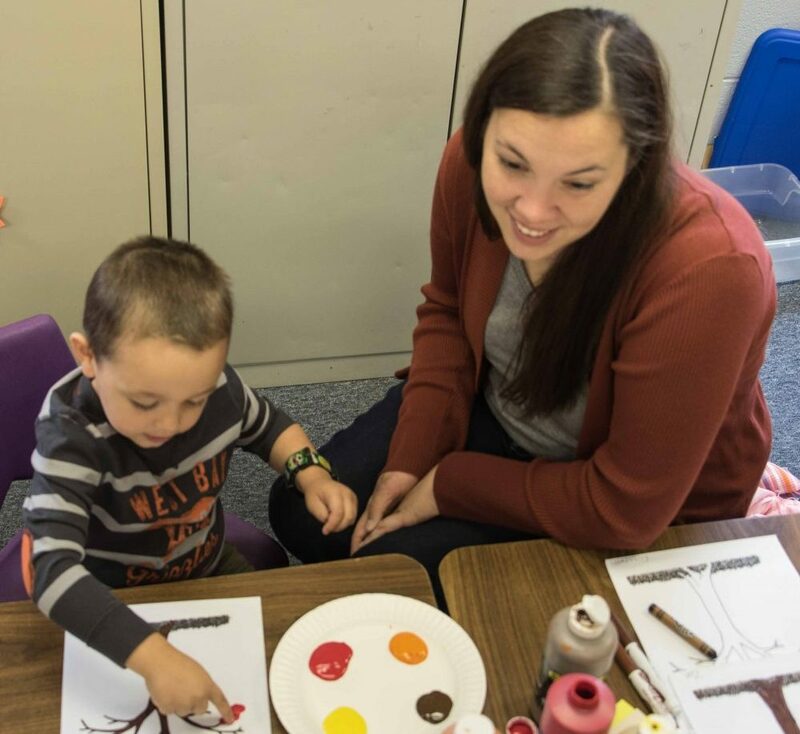 Mission education happens in the afore mentioned activities as well as in local mission projects and annual summer mission trips. Music is also an important part of the youth ministry program as the youth may be involved in the youth vocal ensemble and handbell choir. Our mission is to encourage and love one another in a Christian environment, discover god and god’s purpose for our lives, nurture those inside and outside our church, and share in praise for who and what god is to us. We are a vibrant “family of faith,” empowered by the holy spirit to make disciples of Jesus Christ and to equip them for the purpose of changing the world! The MPUMC Keenagers are a group of folks, generally 50 years and older, that meet monthly for a prepared meal and program. Generally, the Keenagers meet on the 3rd Thursday of the month, except for the summer months (June thru August). We meet for supper at 5:00pm, have a short devotional, and take care of any group business. The program usually starts around 5:45 to 6:00pm. Programs are varied, inspirational, informational, or just plain entertaining. 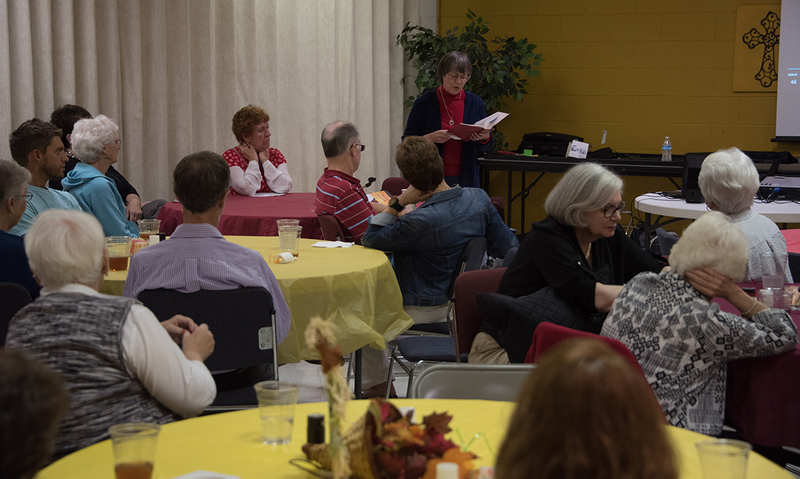 We have hosted local political figures, musical groups and individuals, local charitable organizations, missions and other UMC ministries, humorists, and our own pastors. A ministry to parents with preschool age children by making possible free time for personal, recreational, and business activities. Children are cared for by devoted and dedicated staff so parents will feel secure leaving their children. CEP provides a warm, happy, loving, Christian atmosphere with activities promoting positive social and educational experiences. Enrollment is open to any pre-school aged child (6 weeks through 5 years) regardless of religious or church affiliation. CEP follows the Knox County school system schedule. Hours are 9:30 am to 2:30 pm Tuesdays and Thursdays. For more information call 865-531-8589. Middlebrook Pike has been the proud charter organization for two Boy Scouts of America units for 50 years. 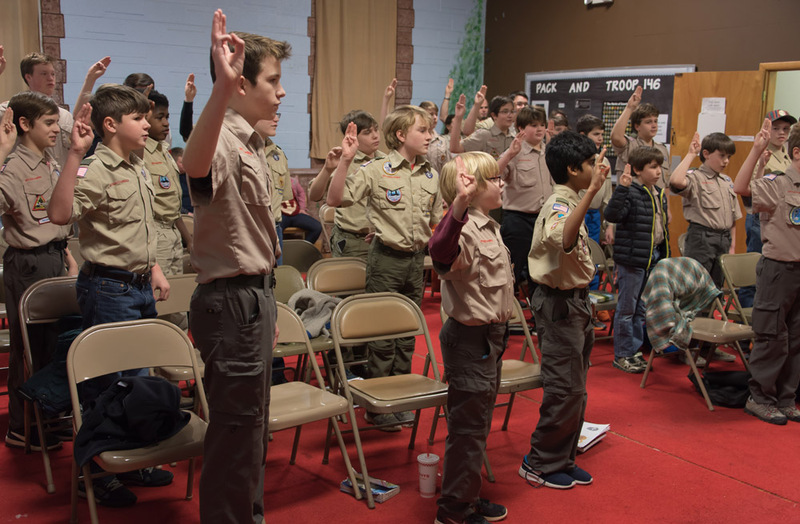 Scouting is much more than camping and knot tying- it is a world of activities that teach boys the importance of God, Country, Family, and Self, and how it all ties together. It develops character through achievement and service. And it’s FUN! 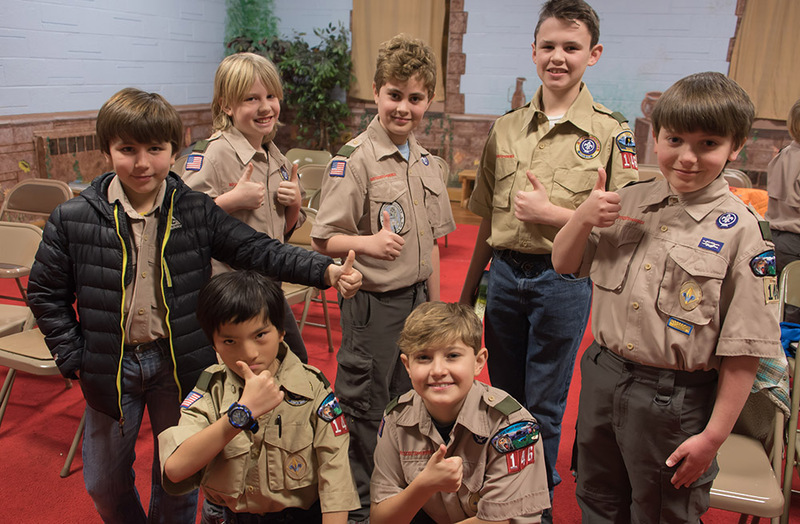 Cub Scout Pack 146, for elementary school age boys, meets Tuesday evenings in the Historical Building from 6:30 to 7:30. Boy Scout Troop 146, for middle and high school age boys, meets Monday evenings in the Historical Building from 7:00 to 8:30. If you know a boy interested in scouting, if you would like more information, or if you are an adult interested in volunteering to help boys grow in character, please contact any of the following persons.